Integration with Accounting: Accounting is directly integrated with the ePages online shop. Orders received in your shop are synchronized with Accounting. The times of manual entry are gone. And the best part is, it’s all built into your ePages shop removing the need for a third-party connector. 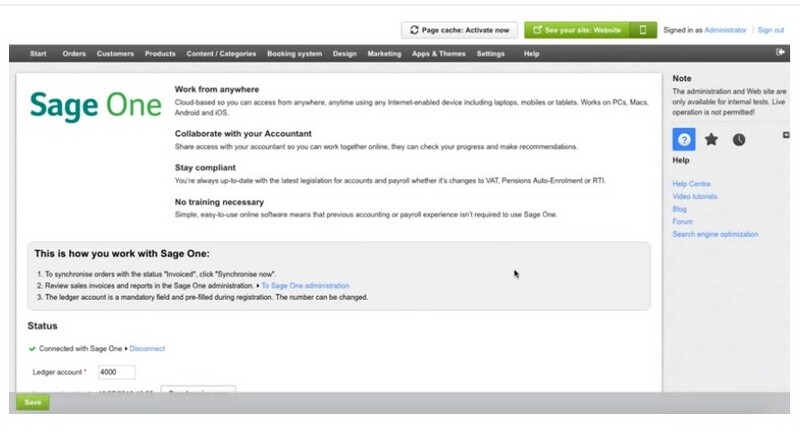 Software as a Service: Just like Accounting the ePages shop is easy to use and is in the cloud. Spend time on your business and let ePages handle the technical stuff for you. Support: ePages offers comprehensive support options to help you succeed online. Support ranges from many do-it-yourself tools to individual design services. Your professional online shop that works with Accounting. Out of the box! Whether you want to turn your passion into a business or already own a physical shop, there’s a professional ePages shop that fits your needs. 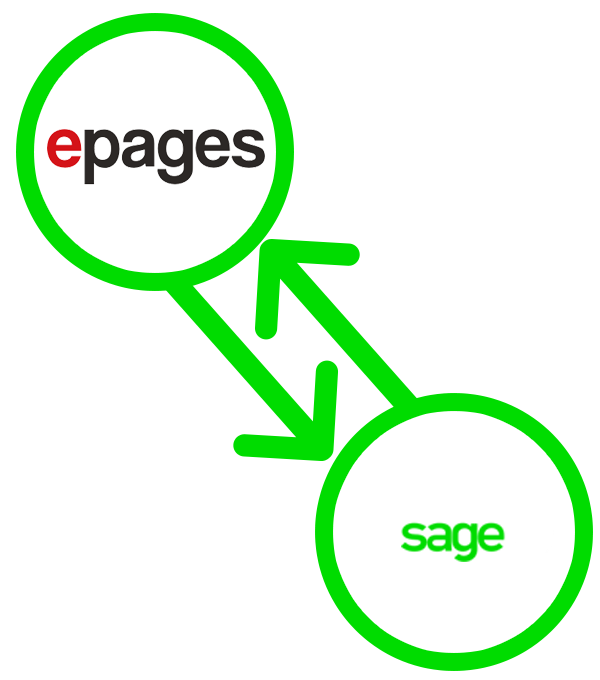 ePages power over 140,000 shops for small and medium-sized companies worldwide. Over 12,000 businesses in the UK alone rely on this technology and support for their e-commerce needs. The ePages shop solution is easy to use, and gives you full control over all content! No programming or other technical skills are required. Most importantly, it scales with you as your business needs grow. Since ePages automatically manages all the integrations with payments, shipping, and other 3rd-party tools for you, you do not need to worry about technical stuff. Furthermore, you can count on ePages cloud based Software-as-a-Service (SaaS) technology for highest security standards. Last but not least, the ePages shops offer great value for money – loads of functionality at a low price!